D.U. UGLY Sweater Trivia & Karaoke! HO HO HO! Happy Holidays from the DU Trivia Team! 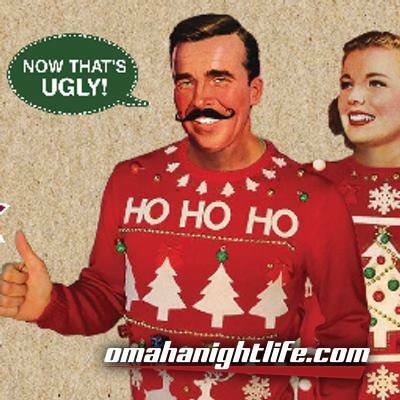 Join us for the start of our UGLY SWEATER PARTY! 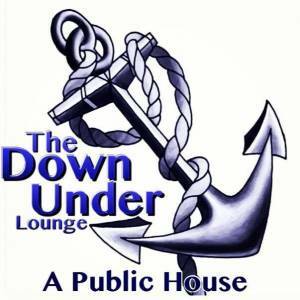 The Festivities begin at 8pm with Trivia by the fire! $50 Bar Tab for 1st Place Team!! I REPEAT! $50 Bar Tab for 1st Place Team!!! A Solid mix of Regular & Holiday related Categories. FREE Soft Taco w/ Each Drink Purchase! Homemade Queso Cheese Dip & Chips from your host! Baked Goods! Bring your Holiday specialty, if you like! And theeeeeen the lovely Valerie Electric Radbolt will be taking over the mic for Ugly Sweater Karaoke @ 10pm! There will be a shot winner for best sweater during Trivia, and we will have VERY Special Prizes lined up for the top THREE Ugly Sweaters at Midnight!